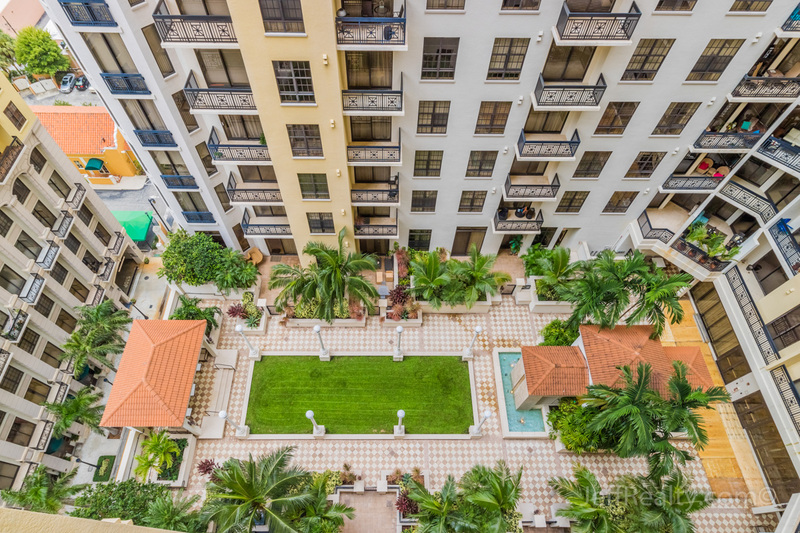 Gorgeous garden and courtyard views surround this top-of-the-line, luxurious, 2BR/2BA condo at 701 S Olive Avenue #1414 in the highly sought-after, newer-construction, Two City Plaza Condos For Sale in West Palm Beach Condos For Sale. 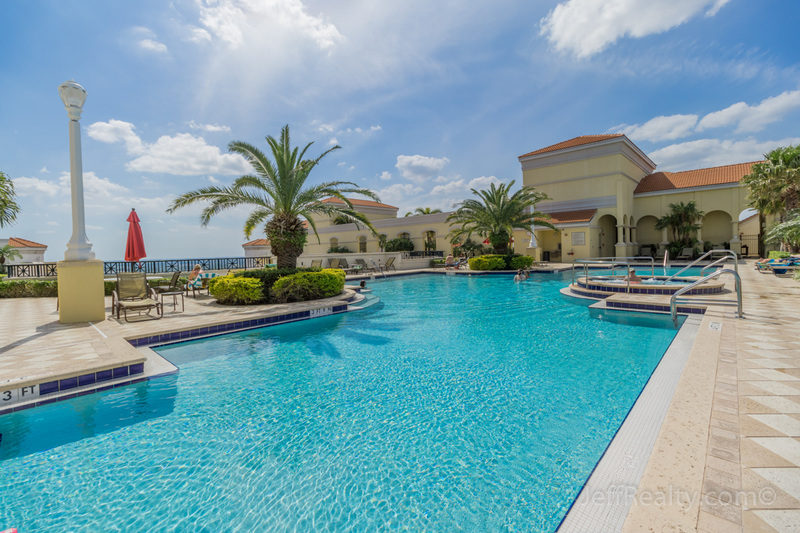 This wide-open home has many desirable features such as soaring 10’ volume ceilings with crown molding, Travertine marble flooring, oversized windows, recessed lighting, floor-to-ceiling sliding glass doors, and split bedrooms. The open-concept gourmet kitchen has stainless steel appliances and granite countertops, while the spacious master suite has a resort-style bath with dual vanities, marble-lined shower, and a large soaking tub. The covered balcony has plenty of room and overlooks the beautiful courtyard with fountain, palm trees, and covered seating areas. 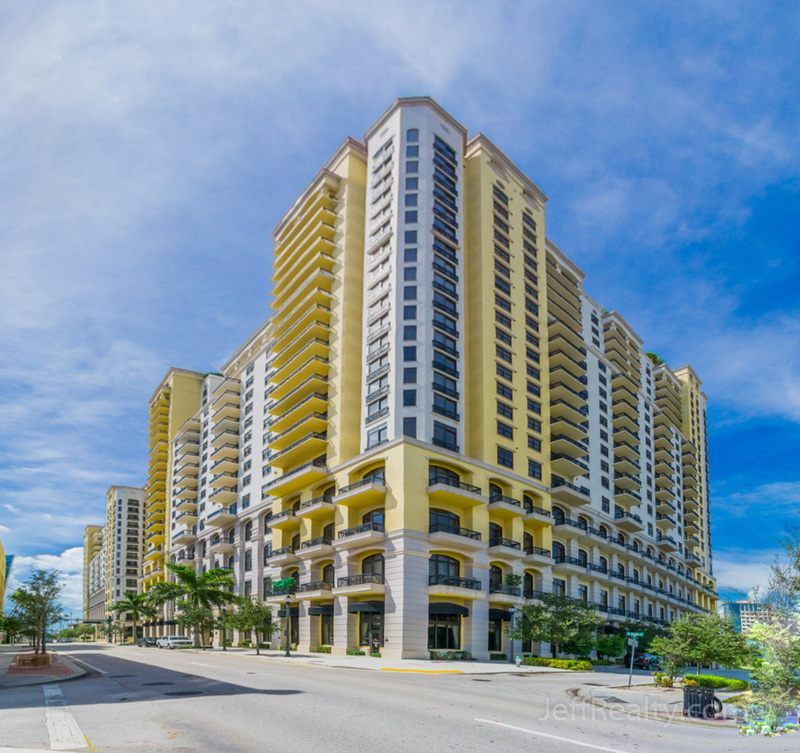 Posted in Two City Plaza, Two City Plaza condos, Two City Plaza condos for sale on September 13, 2016 at 8:00 am.